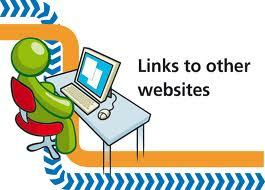 The links listed below will provide additional useful information, please take a look. Cuimhne: Irish Memory Loss Alliance is a call for action to everyone who is Irish in UK to help make the Irish community the first Memory Loss friendly Community in the UK. Are you considering returning to Ireland? Although based in County Mayo, Safe-Home is a National organisation that seeks to assist older Irish born emigrants to return to their homeland. We work to secure housing in the Voluntary Sector (in housing specifically for the older person) for applicants as near to their home place as possible all over Ireland. Our criteria for application is that people must be older Irish born emigrants, aged close to or over 60 years, must be living in rented accommodation and must be seeking to return to their county of origin or a county they have close, verifiable links with.